§ 3 Responses to Scotland Away Kit"
Hey Mikey! that is a belter, and my friend had it, but it’s a training top…although not being worn in a match doesn’t seem to matter – I’d have it as the new away kit! 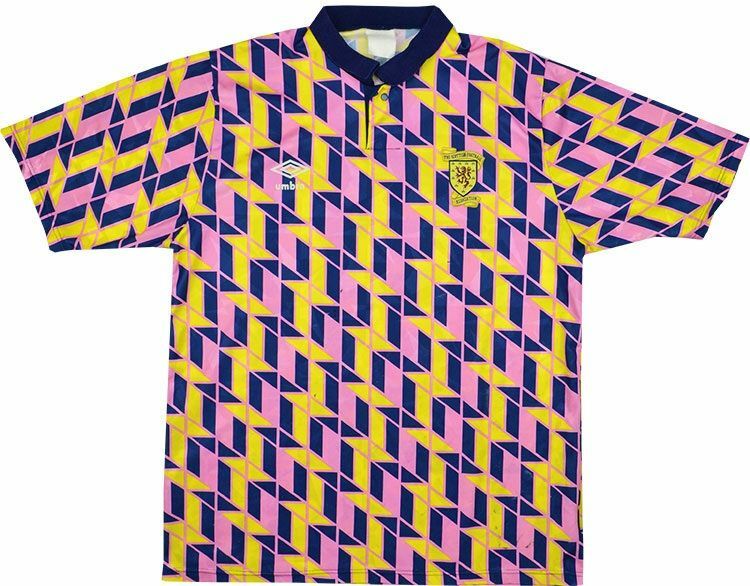 You are currently reading Scotland Away Kit at The Curse & The Cure.